Whether it’s weddings or engagement sessions, as a photographer I make it my mission that my clients leave thinking it was easier and more fun than they could have ever thought. But going in, some couples are into getting their picture taken and some are not (I’m probably not far off if I say it’s often the dude who is the less stoked one). I’m not sure where Alex and Gillian fell in the range of pre-session jitters, but they really went for it as soon as we started. I think Gillian said they had never had professional pictures taken of the two of them…well they could have fooled me. These world traveling, college sweethearts were game for anything and having fun with it all. Goofiness, sexiness, twirls, lifting. All of it. And they look awesome. 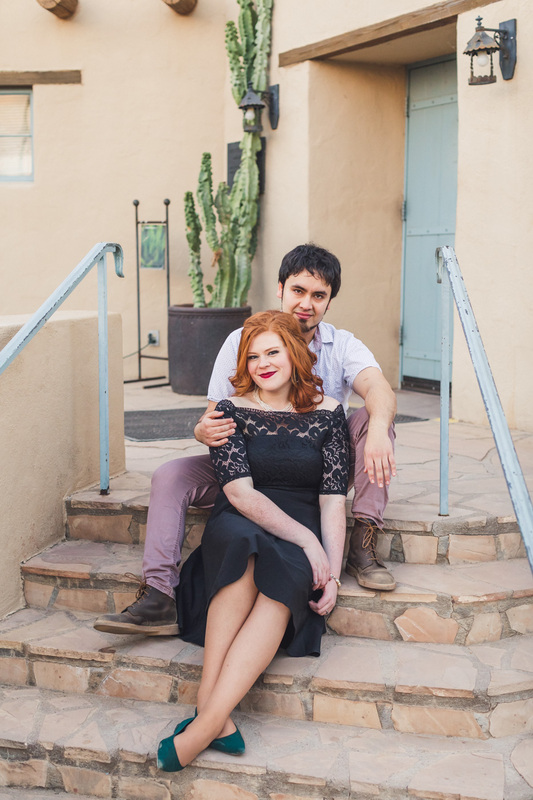 Next month, they’ll travel back to Phoenix for their wedding from their home in Walla Walla, Washington. Probably the most fun hometown to say out loud of all time. 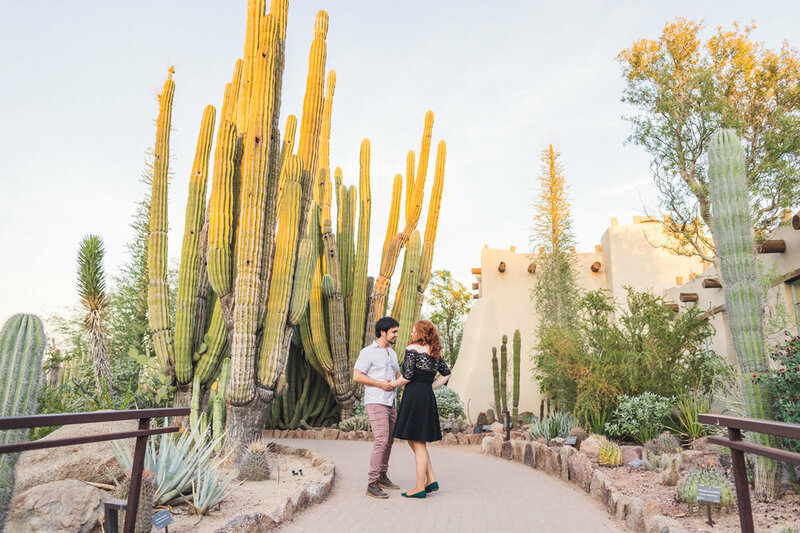 In the meantime, we did a Desert Botanical Garden engagement session so they could show off a bit of the desert before their January wedding. Always a classic choice, here are a slew of the many awesome photos we made together. If you’re doing a destination engagement session in Phoenix, AZ, I’m your guy. I’m also your guy wherever you want your wedding or engagement to take place. I’m cool as heck and I travel.